Fortix 2 is out on Steam! 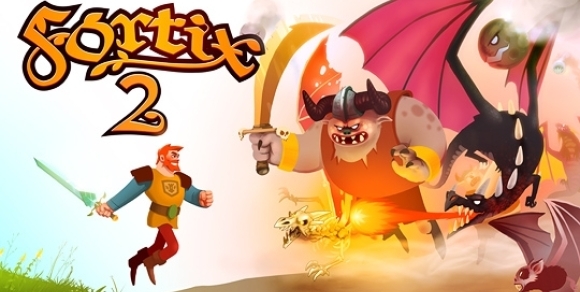 Fortix 2 has been officially launched on Steam 6 May 2011 - 21:00 CET. With this great event we share you our Box art too. Enjoy! Click here to buy Fortix 2 on Steam!